As the developer of the Entrepreneurial Mindset Profile® (EMP), the Leadership Development Institute at Eckerd College (LDI) is pleased to work with world-class partners from all over the world. 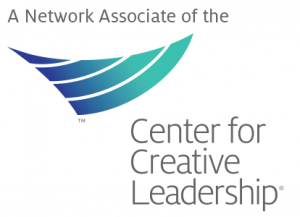 As a network associate of the Center for Creative Leadership CCL, LDI offers internationally acclaimed programs which help individuals, teams, and organizations achieve their potential. The United States Association for Small Business and Entrepreneurship® (USASBE) is the largest independent, professional, academic organization in the world dedicated to advancing the discipline of entrepreneurship. 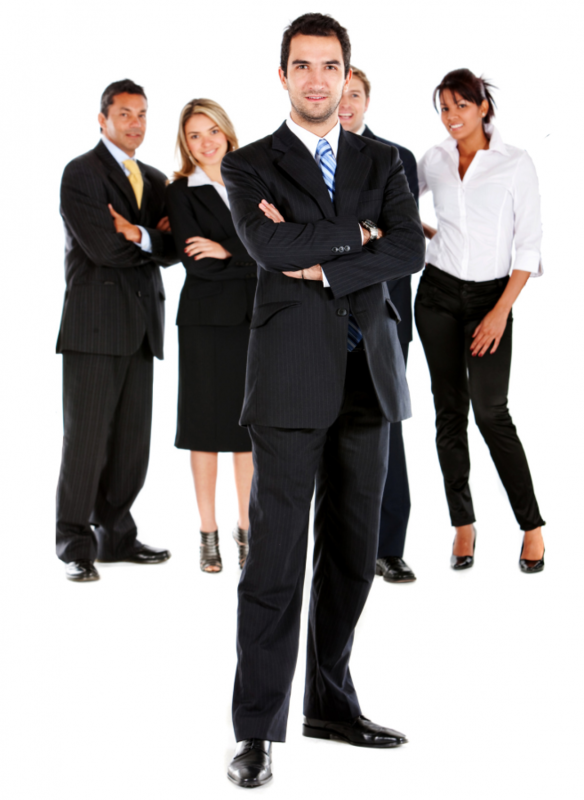 CCL is an international organization specializing in leadership development, leadership training, and executive coaching. 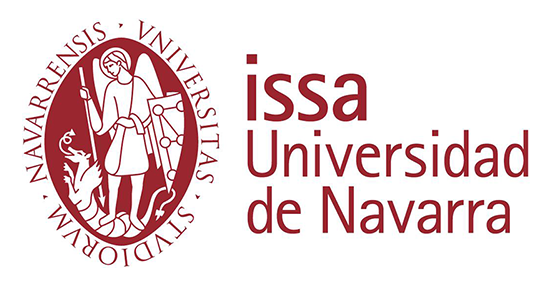 Universidad de Navarra, founded in 1952, is a private pontifical university located in Spain with both undergraduate and graduate programs. 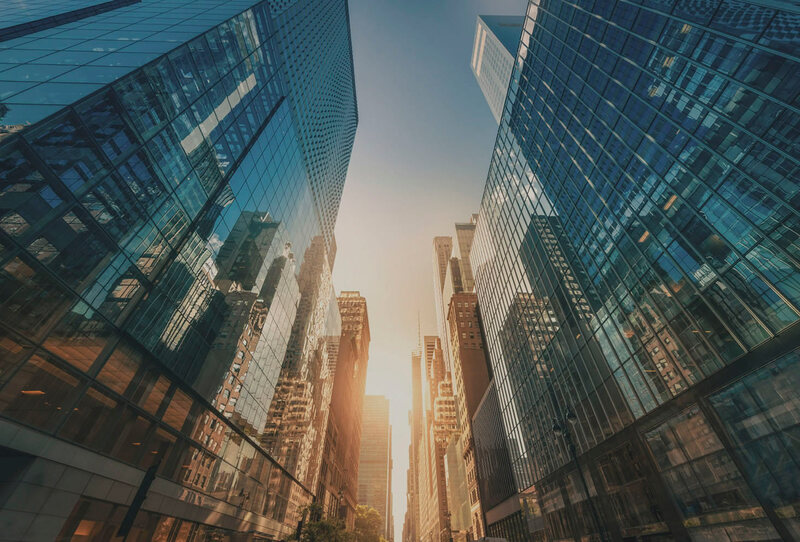 Drexel’s department fosters the thought leadership, industry knowledge and experience in executive education to identify, assess and address business needs. HappenInn Innovación works with companies and regions so that innovation is part of their strategies, processes and teams to differentiate themselves from their competition and achieve better results. 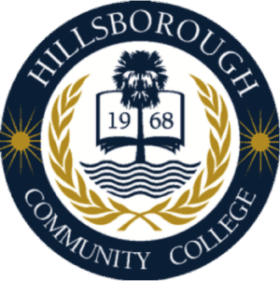 HCC is a community college in Florida that delivers teaching and learning opportunities to empower students to achieve their educational goals and become contributing members of the local community and a global society.  ILD is a European consulting and coaching company that utilizes the EMP as an integrated profiling and development tool in their executive and team-coaching processes. IWD is a learning and training organization based in Paris, France which focuses on workplace interactions and dynamics. MoneyMind, a strategic partner in leadership and team development, provides training, certification and coaching in the Entrepreneurial Mindset Profile (EMP) in Brazil. MM also helps clients to solve common problems associated with money choices, patterns, and the day-to-day management of money issues. 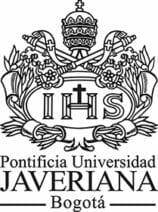 Pontificia Universidad Javeriana Cali is a private higher education institution that is one of the oldest and most traditional Colombian universities. The University of Tampa is a comprehensive, independent university that delivers challenging and high quality educational experiences to a diverse group of learners. Pontificia Universidad Javeriana Bogota is a private higher education institution that is one of the oldest and most traditional Colombian universities. 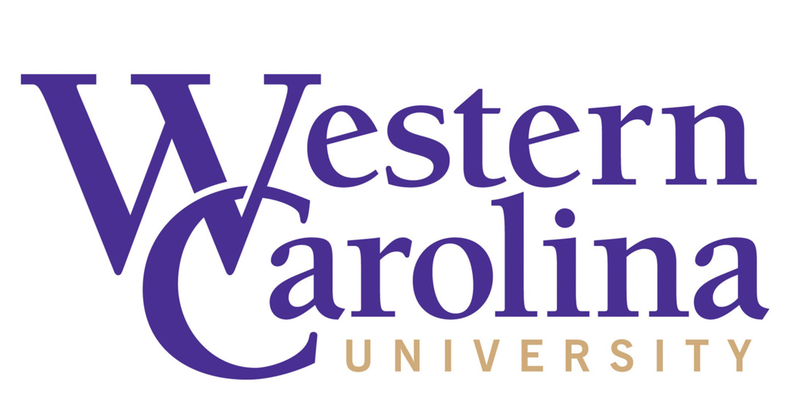 Founded in 1889 to bring higher education and career opportunities to the western region of North Carolina, WCU focuses on quality education and preparation for responsible citizenship in a changing world. The School of Management at USF provides experiential learning opportunities that contributes to a rigorous curriculum and prepares students for today’s dynamic marketplace. 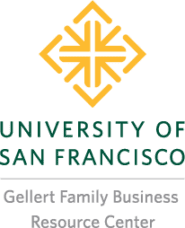 The Gellert Family Business Resource Center is committed to working with family businesses to promote networking, facilitate and open exchange of ideas, and advance the field through consultation and scholarship. Located in Gainesville, Florida, the Warrington College of Business is home to the Entrepreneurship & Innovation Center which provides students the tools and experiences necessary to creatively pursue new opportunities and innovations in the start-up, social, and corporate venture arenas. WWW is a catalyst for the promotion, development, and strengthening of women’s entrepreneurship through a platform that supports, promotes, and disseminates the entrepreneurial initiative of women. As part of the Entrepreneurship Network (GEN), the StartUp Experience trains young people all over the world to identify and ignite their own entrepreneurial spirit. Qualified consultants, coaches, and trainers from all across the globe have become certified in the use of the EMP. These Certified Practitioners meet annually to exchange ideas, share best practices and learn new ways of using the EMP with colleagues and clients.